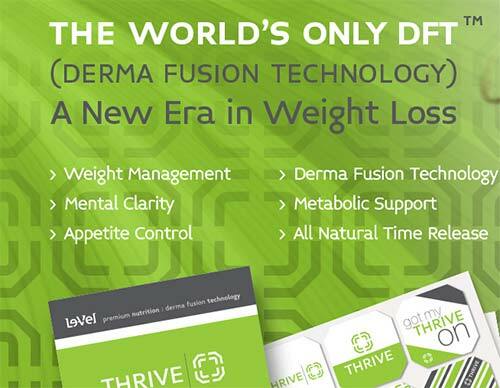 Thrive DFT Duo is dual-action diet patch manufactured in the US for Le-Vel. We like diet patches because they offer certain benefits that diet pills do not. 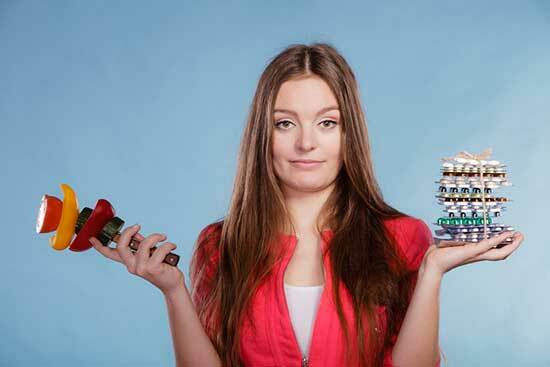 However, like a lot of people, we tend to distrust products that are distributed by multi-level marketing (MLM) and Le-Vel has chosen to market their products in this way. There are a lot of flaws to the internet marketing concept and MLM products seldom have a reputation for being the best. However, for the purposes of this review we are going to concentrate on the product, not the way it is marketed, and try and judge how it compares to the other options available. There are some very good diet pills available, but some people find it hard to swallow capsules and tablets. Others find it difficult to remember to take pills on time. 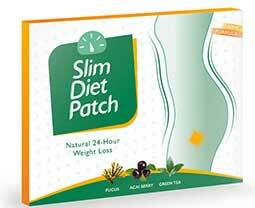 For people like this a diet patch, that only needs to be applied once per day, can be a very good choice. The fact that the ingredients reach the blood via dermal absorption also means they are not weakened by the digestive enzymes, so a good diet patch has a lot to offer. 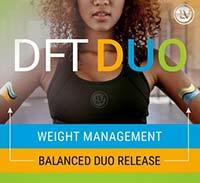 Thrive DFT Duo differs from similar product in a couple of ways. First of all, two patches are used together instead of one. They have to be applied to different sides of the body. The reason for this is not explained. It is also unclear why Le-Vel chose to make this kind of “dual action” patch, but the formulation contains a lot of ingredients so it is possible there were too many to fit into a single patch. The other thing that makes Thrive DFT Duo different from the alternatives is it’s intended to be used as part of a three-part system that necessitates the use of two other products—Premium Lifestyle Capsules and Premium Lifestyle Mix. There are two versions of the capsule. One for men and another one that has been specially formulated for the ladies. Both types provide a blend of pro-biotics vitamins, minerals, antioxidants, and other natural compounds that are intended to provide a “premium approach to your daily lifestyle” by boosting mental function and improving the overall health. The mix comes as a powder which has to be mixed with water and consumed as a shake. It also provides a blend of vitamins and minerals etc., and has to be consumed 20 minutes after the capsules (taken before getting out of bed). 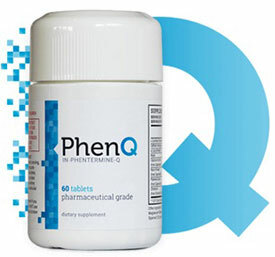 If the patches are used alongside the shake and capsules, they will become more troublesome to use than normal diet pills. However, according to the Thrive DFT Duo marketing material, “DUO’s purpose is to support lipid metabolism, providing all-day weight management and appetite support”, so it should be able to go it alone. The three-part system is an eight-week lifestyle plan intended to help people “experience and reach peak physical & mental levels”. The patches are primarily intended for weight loss, which is just one part of the improvement process, but many distributors fail to understand this and claim otherwise. How to Use The Patches – One patch is applied to the left side of the body. The other one goes on the right and it’s important that the skin is clean and dry. The suggested areas are the biceps, inner arms, shoulders, and the area just above the buttocks. After 24 hours the patches should be removed. Two fresh ones will then need to be applied to a different area of the body. Such a rotation will probably help prevent skin irritation, so it’s a good idea. 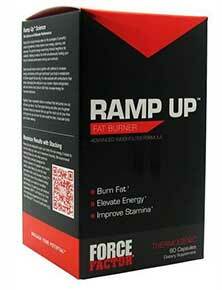 The formulation contains some good ingredients. It also contains some that have more questionable value, so that fact that the ratios are unknown is a problem. White willow bark is a particularly strange inclusion. The salicin it provides may be good for killing pain, but it is unlikely to support weight loss. However, green tea is a proven fat burner and the caffeine provided by guarana should be good for giving the metabolism a boost. 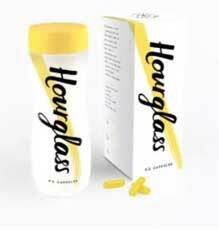 Forslean is also one of the better inclusions because studies suggest it’s an ingredient that works for weight loss. However there are a lot of ingredients here and it is possible that the better ones may be in the minority. We have no way of knowing so it’s time to take a look at customer feedback. 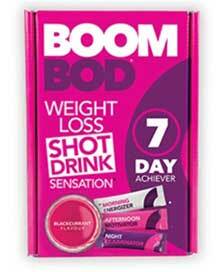 We found a lot of good feedback for this product, but it did not take us long to discover most of it was left by Le-Vel distributors. 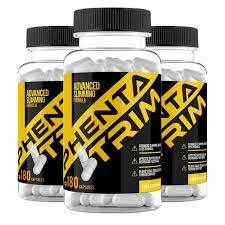 We found a few reviews written by people who did not appear to be involved in the MLM bussiness and none of the reviews suggest this is a particularly impressive product, even if it’s used with the capsules and shake. Side effects have been reported by past users, so if you are thinking of using Thrive DFT Duo we suggest you have a chat with your doctor first. You can buy Thrive DFT Duo from the Le-Vel website, but you will not be able to access the online store unless you have contacted a distributor and been given the necessary log-in details. The price of the product is only revealed to customers who have logged-in to the Le-Vel website. MLM products tend to be very expensive though. This one could be the exception to the rule, but logged-in customers should try not to be surprised if the product turns out to be pricey. Customers who return products within 30 days can ask for their money back, but they will only receive a 50% refund on products that have been opened and partially used. 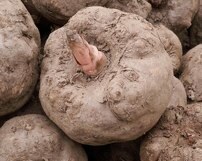 In theory the product may work because it contains a few good ingredients and skin absorption is known to be a very good ingredient delivery technique. However, no inclusion rates are provided and it’s equally likely the product will fail to deliver on the promises made for it. If it does not work, disappointed customers will not be able to get a full refund so, all things considered, Thrive DFT Duo does not compare well to competing products and we fail to see why La-Vel’s felt it was necessary to use so many ingredients. 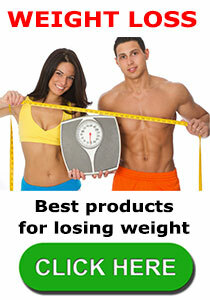 Most diet patches contain far less and one of the best patches available only contains three.